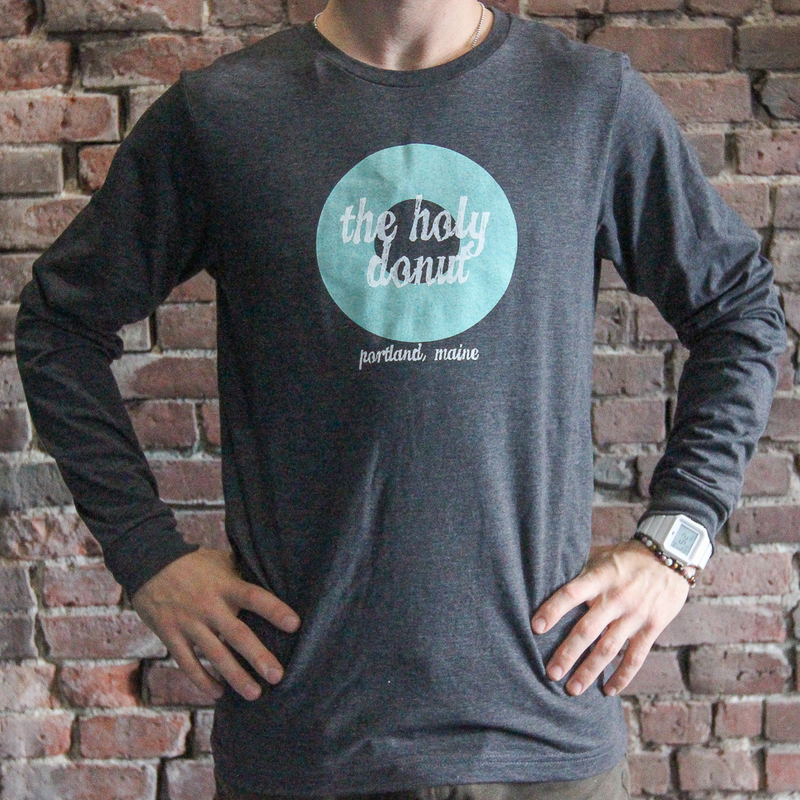 When the weather starts to cool down, slip on The Holy Donut Long Sleeve Unisex T-Shirt. 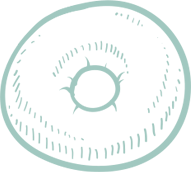 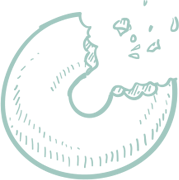 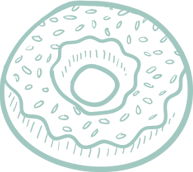 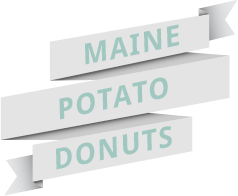 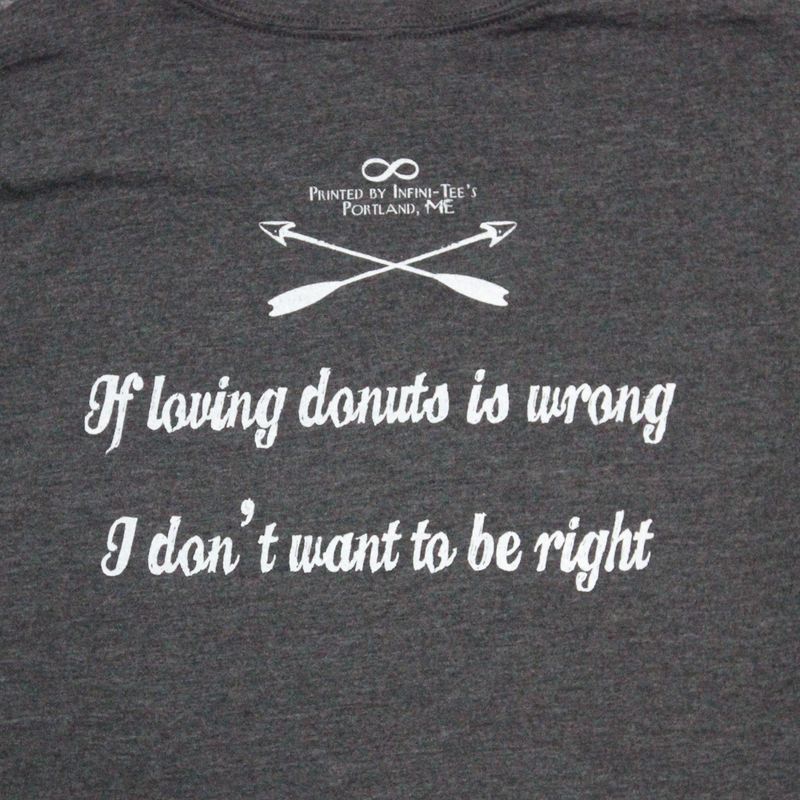 Made from canvas cotton blend, it’s soft, the heather grey color goes with everything and we hear it makes the wearer as sweet as our donuts! 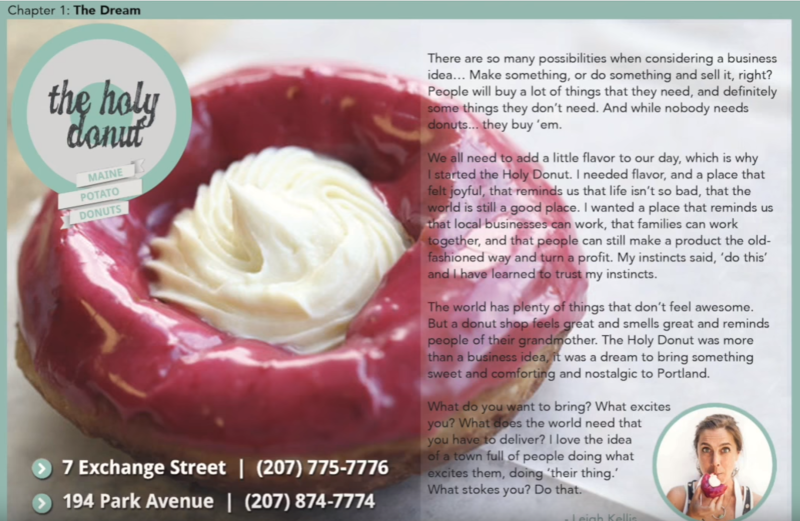 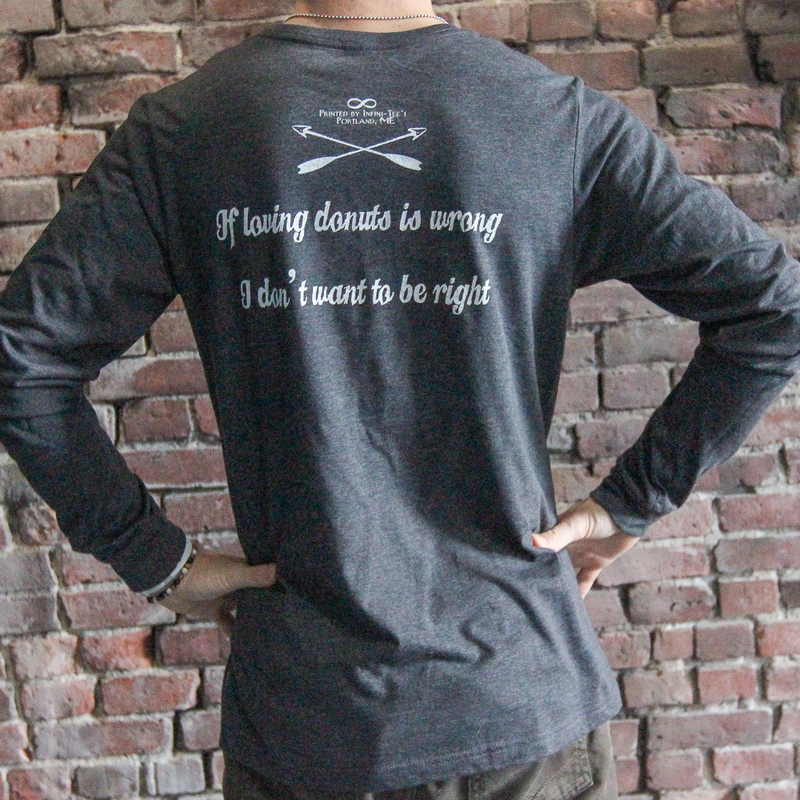 Or, maybe it’s the words printed on the back that makes a statement and sets you free…”If loving donuts is wrong, I don’t want to be right!” Comes in XS, Small, Medium, Large, Extra Large and 2XL.